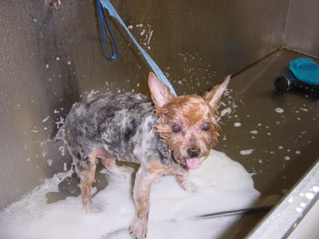 Pet owners in the greater Glen Allen area can rely on Short Pump Animal Hospital for all of their grooming needs. Whether you are the pet parent of dogs or cats, we are here to provide comprehensive grooming care for your furry friend's hair and nails. Regular appointments help to keep your pet's coat shiny and healthy and helps prevent flea infestation. If your pet spends a lot of time outdoors and is very active, keeping them clean and well-groomed can help avoid many issues. 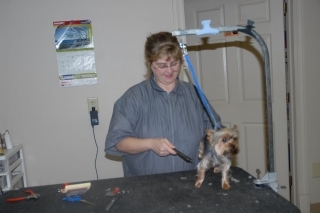 Linda Tate, our full-service groomer is highly recognized throughout the greater Richmond area and we are proud to have her working with us at Short Pump Animal Hospital! 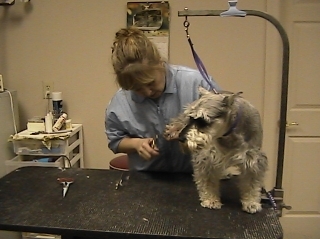 Nail trimming is a task that needs to be done on a regular basis and many owners are reluctant to do this themselves. We are patient and take the necessary time to calm your pet and help make the process as stress-free as possible for them. 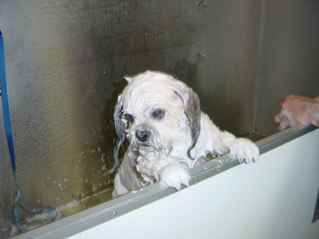 Our groomer Linda Tate has over 25 years of experience making pets beautiful and well-kept. 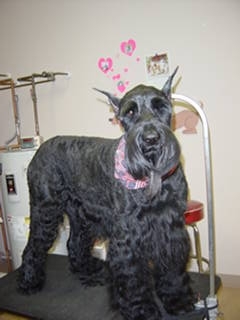 Whether your companion animal requires elaborate grooming and trimming, or just needs a thorough wash and nail clip, Linda is here for you! If you have any special needs or request for your pet's coat and nails, be sure to let her know. We are proud to have such an accomplished groomer working with us, especially one who has been featured in the Best of Richmond issue of Richmond Magazine. 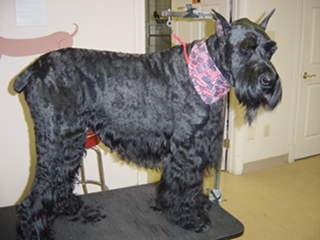 Don't let your pet suffer from matted fur or nails that are too long as both of these conditions can lead to more serious problems such as loss of fur and broken nails. Our staff is proud to provide all of the veterinary and grooming care that your pet needs. We understand that your pet is an important part of the family and we treat them with the respect and compassion that they deserve. If your pet isn't looking as great as they could, or it's time for a nail trim, call us today to schedule an appointment. 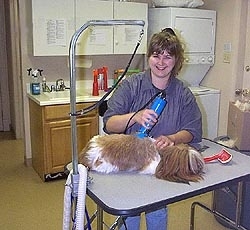 Is It Time for Your Pet's Hair and Nails Appointment? Keeping your pet properly groomed helps them feel clean and fresh and regular grooming appointments also help us to get to know your pet better. Call Short Pump Animal Hospital today at (804) 360-0100 to schedule an appointment for your dogs or cats. We are conveniently located at 4730 Pouncey Tract Road in Glen Allen.